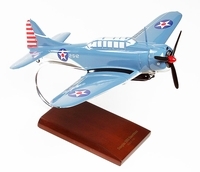 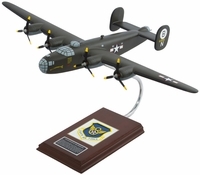 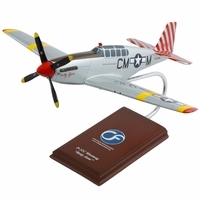 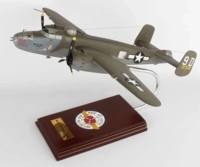 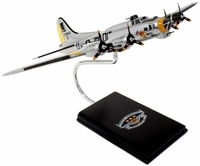 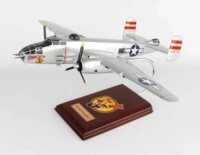 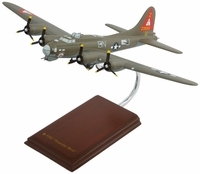 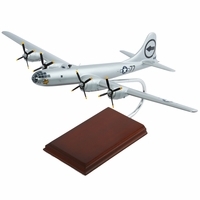 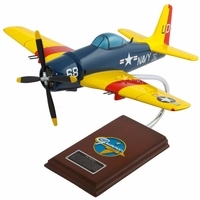 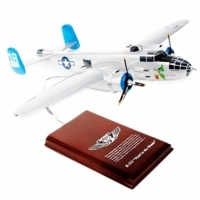 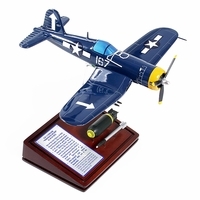 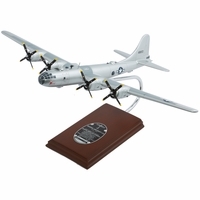 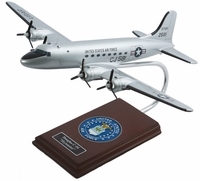 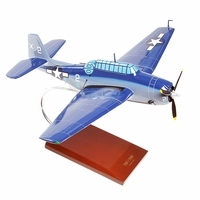 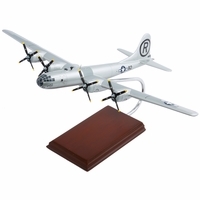 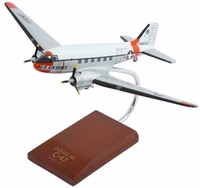 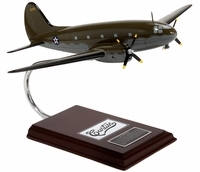 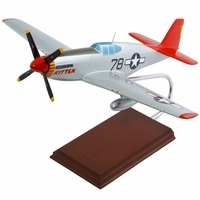 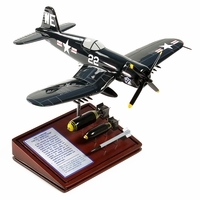 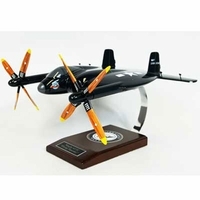 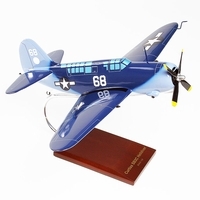 Our World War II Model section features the aircraft that did battle during the war. 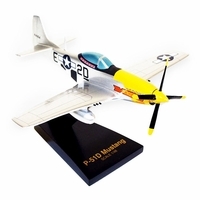 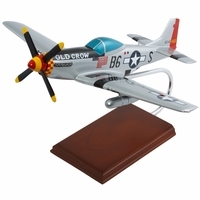 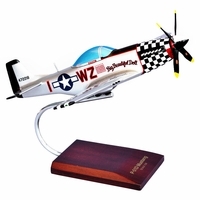 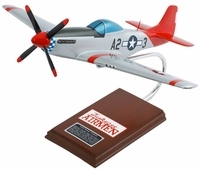 These mighty warbirds like the P-51 Mustangs, P-38 Lightnings, Corsairs and many more are crafted with historically correct markings. 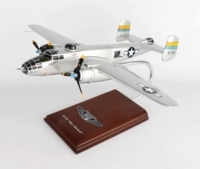 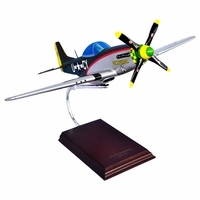 Each scale model is painstakingly created from hand craving to hand painting. 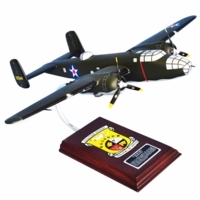 These are fantastic museum quality collectibles.